ERROR: Cracked Planchet Extremely Fine P.O.R. 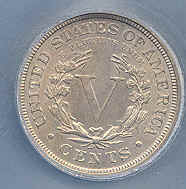 The five known 1913 Liberty Head nickels are numismatic phenomena. 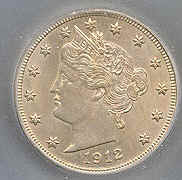 Auctions for these coins, when they do come to the auction block, usually exceed the million dollar mark. Oftentimes, coin folders and albums will contain slots for this date.